they get lost in powerful stories and become one. they possess their position so well that others make up titles for them in reverence. and they stick to their authentic selves. They choose paths that allow them to do what they love while saving lives. are the change in their relationships. Leaders are not conceited because they hang around people with gifts that they don’t have. they are irresistible beings with endless solutions who master their behavior. Leaders are imperfect people who reinvent themselves as often as they add a new skill. In many cases, a leader may not be liked, or respected but they cannot be denied. Leaders know that God is their source, and not their resource. They pray for wisdom and gain abundance. 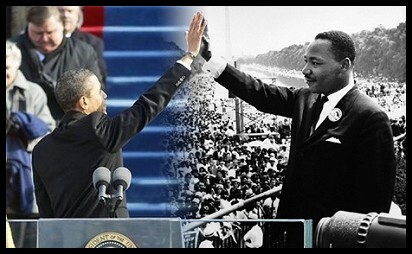 the remnant of Martin’s Dream and Obama’s Change has taken root. More children have access to higher dimensions of theory than ever before. We must equip ourselves to be truly free at last. This is a charge to each and every one of you to want more. See your gifts to the world and own them, each and every one. Know that Leaders are readers, they study to create. They look their weaknesses right in the fragility of their face. They have vision that some blind men cannot see. until the tipping point happens when those watching are still in disbelief. It is a universal calling from Heaven but like God, we have free will to choose. I FOREVER believe that God put leader inside of you! This poem is special. It was an honor to write and deliver this poem inside of the Nation’s Capitol for several hundred youth and their families. A Special Thank You to Chonya Davis Johnson. I also want to dedicate the release of this poem to David Russell Duerson also known to the world as Double D. A leader he was, and one of the most intelligent, knowledgeable men I had to pleasure to be friends and business associates with. 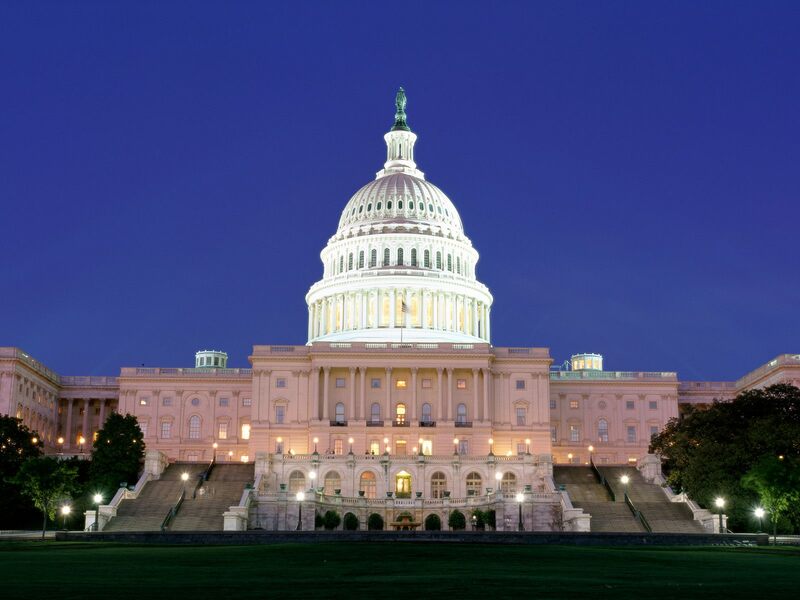 The US Capitol Building – I performed The Characteristics of a Leader here! Note: While the picture of MLK and Barack Obama is a powerful one, it does not depict my choice as a voter. It is only used for illustration of the poem as Barack is the president during the time of its writing. This entry was posted in Poetry and tagged africa, Barack Obama, barack obama for president, basketball, Black History Month, Capitol, christianity, GOD, Heaven, History, how to submit a poem to the president, I wish I could perform this poem at the White House for Barack and Michelle Obama, Leadership, michael jordan, Mitt Romney, obama, obama campaign, Peer pressure, poet, poetry, President, President of the United States of America Leadership Poem, presidential candidate, presidential election 2012, Religion and Spirituality, slam poetry, the characteristics of a leader, United States, washington dc, what a leader looks and acts like, you are a leader, youth leadership poem. Bookmark the permalink. Wonderful! Real! Powerful! Reblogging NOW. And another. Now, I’m off to write through my pain, my confusion. To recreate my life! Authentic Imperfection, thank you so much for reblogging! This was just wonderful. Congratulations! I am reblogging so my readers will be able to experience this wonderful poem. I wish I had seen you. I invite you to visit my blog. I most certainly will. Thank you so much for sharing my poem with your readers. Blessings to you. Res. This is a very strong poem. Inspiring to say the least.